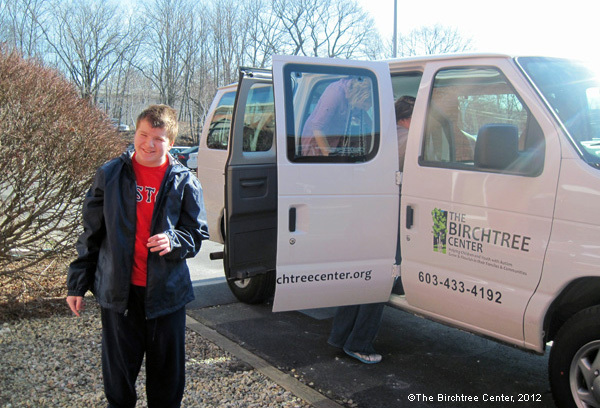 The Birchtree Center serves up to 36 male and female students with Autism, Developmental Delay and Multiple Disabilities. 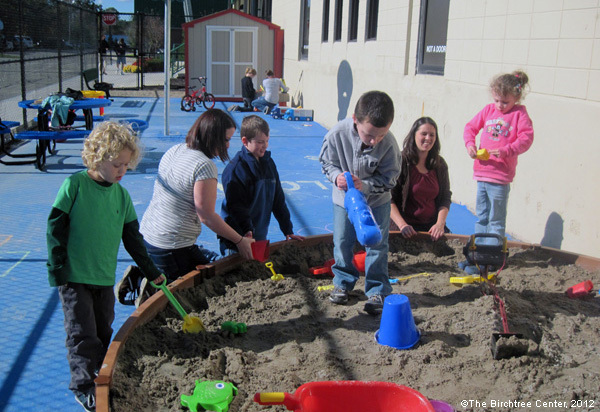 The program runs year round for pre-K through 12th grade students, ages 2-21. We accept referrals from school districts and from parents; applications are available at the Center, as well as on our website. Birchtree provides year-round, comprehensive, and highly individualized educational services to children with autism and their families. Our approach to teaching is based upon Applied Behavior Analysis, which extensive research has shown to be the most effective approach in teaching individuals with autism. 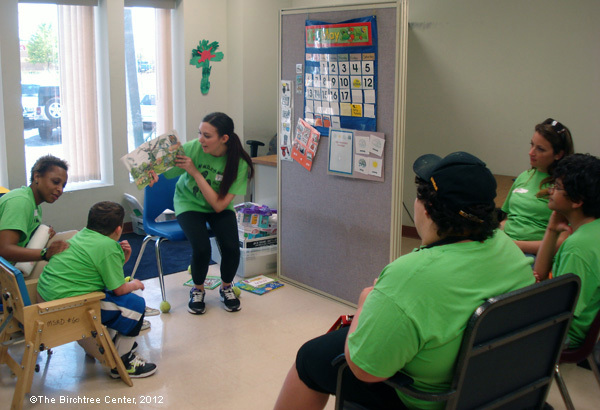 The Birchtree Center also offers educational and outreach services to members of the professional community invested in learning about autism and committed to supporting people with autism and their families. 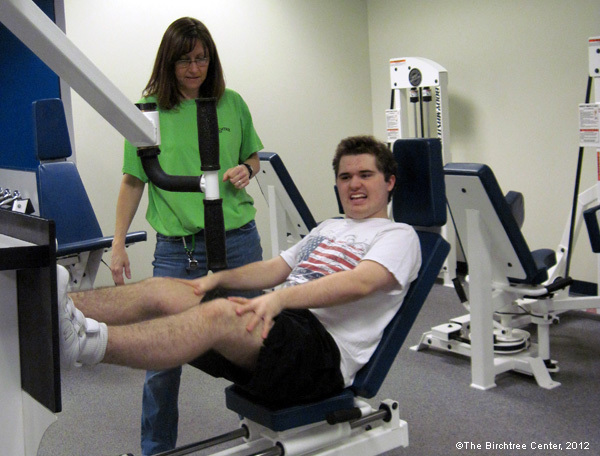 We provide education and support to family members, helping them develop effective strategies for managing the challenges of day-to-day life with a family member with autism and engaging them in collaborative relationships with their families, The Center’s staff, and the community. 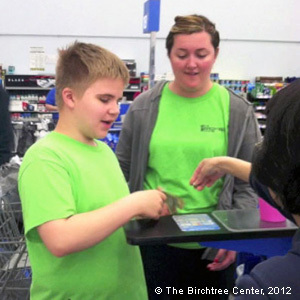 Founded as a nonprofit organization and opening in December 2002, The Birchtree Center’s mission is to improve the quality of life, increase the independence and productivity, and nurture the full potential of children with autism.